While Bombardier has delivered more than 700 of its Challenger 300/350 super-midsize jets, the airframer recently handed over the first to be registered in Belgium. Bombardier’s Challenger 350 super-midsize jet has moved into a new market with the delivery of the first to be registered in Belgium. The aircraft will be based in Brussels and managed by Luxaviation Group. The 350 joins more than 600 Bombardier Business Aircraft operating in Europe. 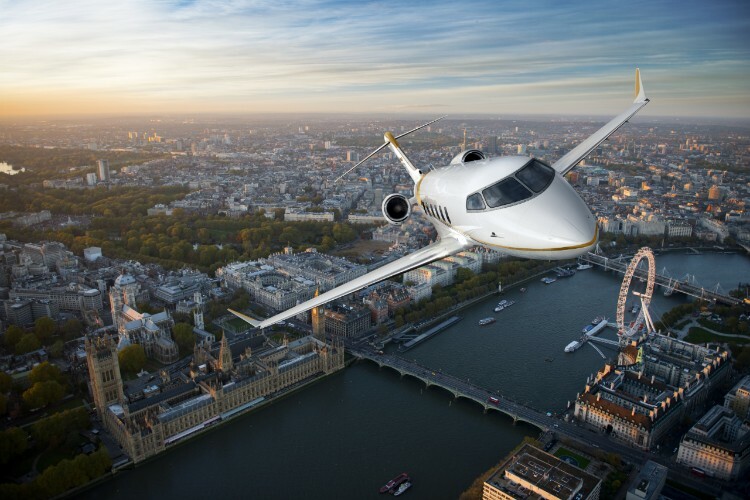 “We are very pleased that Bombardier’s best-selling Challenger 350 business jet has joined Luxaviation’s fleet of aircraft,” said Christophe Degoumois, Bombardier Business Aviation’s v-p of sales for Europe, Russia, and CIS, adding that the aircraft’s performance, economics, cabin, and entertainment technology make it “ideally suited” for the European market. The aircraft, which can climb direct to 43,000 feet, has a 3,200-nm range, connecting Brussels to Dubai nonstop. The 10-passenger jet further recently was awarded numerous steep approach certifications, allowing it to land at airfields such as London City Airport. Bombardier last year celebrated the 700th delivery of the Challenger 300 family, which includes the 350, and more recently noted that in 2018, for the second year in a row, the model was the most delivered multi-engine business jet.